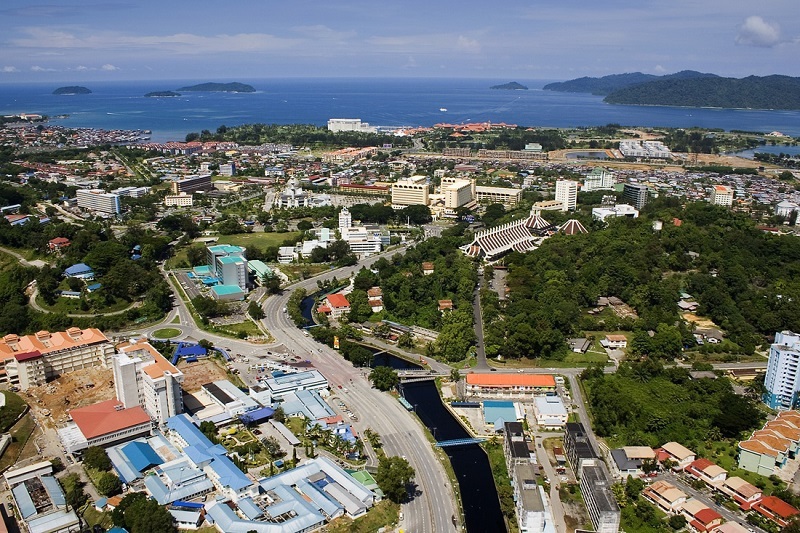 Industrialisation efforts in Sabah, Malaysia, are expected to generate ample job opportunities, said Deputy Chief Minister Datuk Dr Jaujan Sambakong, who also sits as Local Government and Housing Minister. The Sabah government will work to attract industry players to set up factories and plants, creating opportunities for the local labour pool. “We have rich natural resources which the State Government can tap into to develop the downstream sector,” Sambakong said during a special workshop on Islamic leadership. “That is why the new Sabah Government is striving to attract players such as in the timber industry to set furniture factories and other downstream industries in the State,” he added. The government will meet with Swedish furniture giant, IKEA, to talk about a possible factory opening at the Kota Kinabalu Industrial Park. “Not only in the furniture industry, Tan Chong Motor, the sole distributor for Nissan cars, is also in the process of setting up a vehicle assembly plant in Sabah,” Sambakong added. He said more jobs are needed to employ thousands graduating from local higher learning institutions each year.